is a freelance writer and instructor specialising in ethical hunting, animal behaviour and rifle shooting. 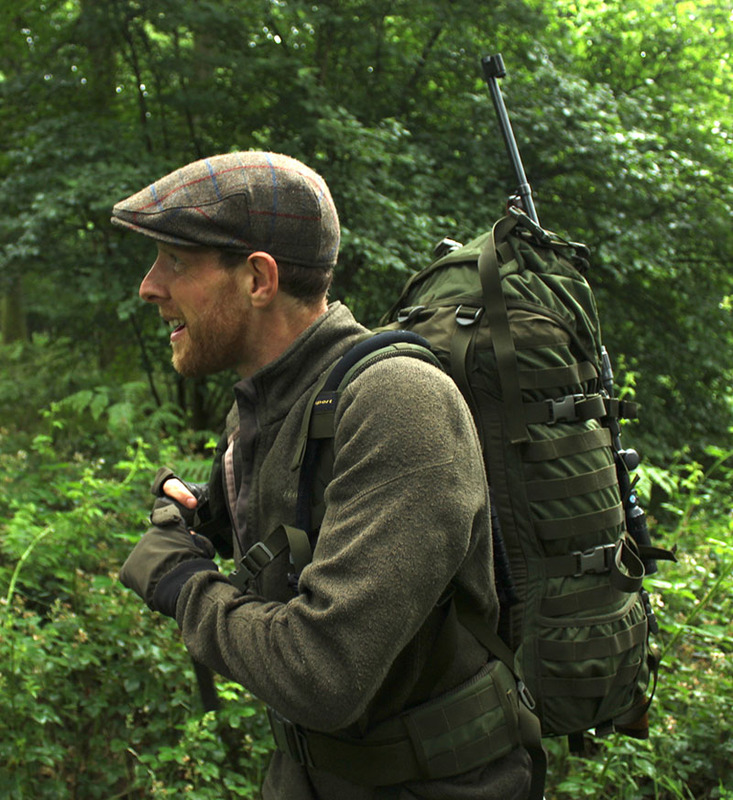 He's a regular contributor to the UK field sports press and has published two ebooks on small game hunting. He's based in the Shropshire Hills and is the founder and lead instructor at The Mindful Hunter.